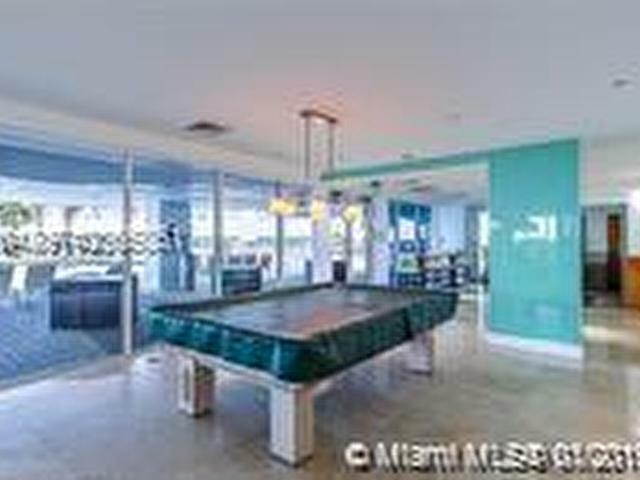 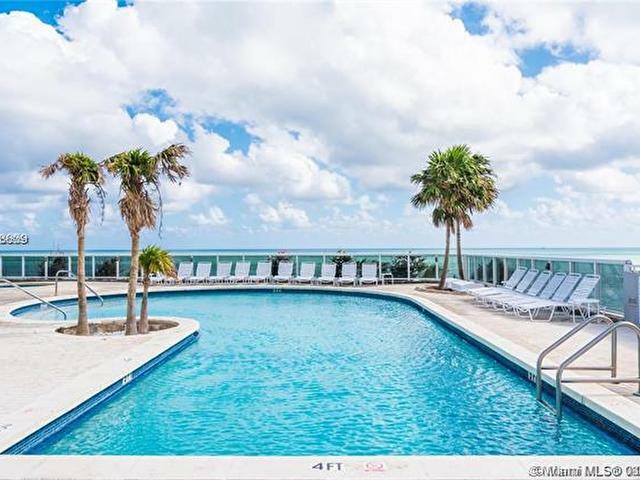 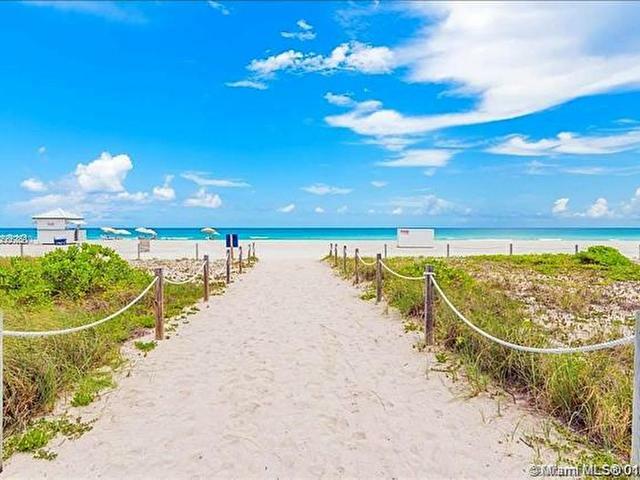 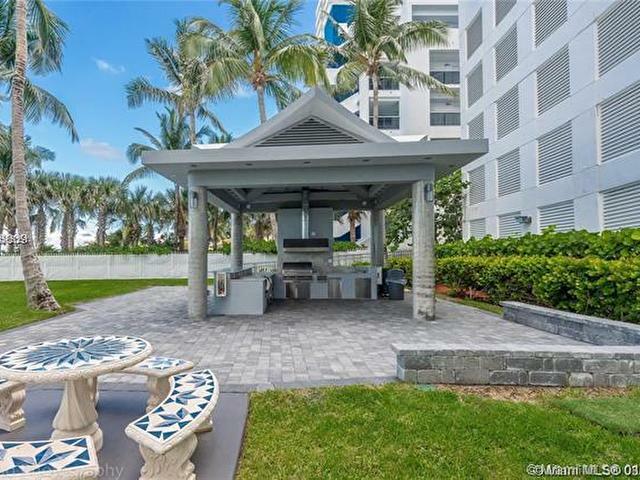 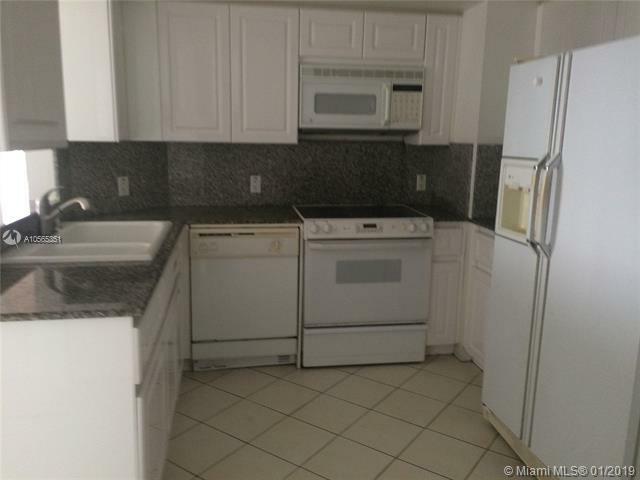 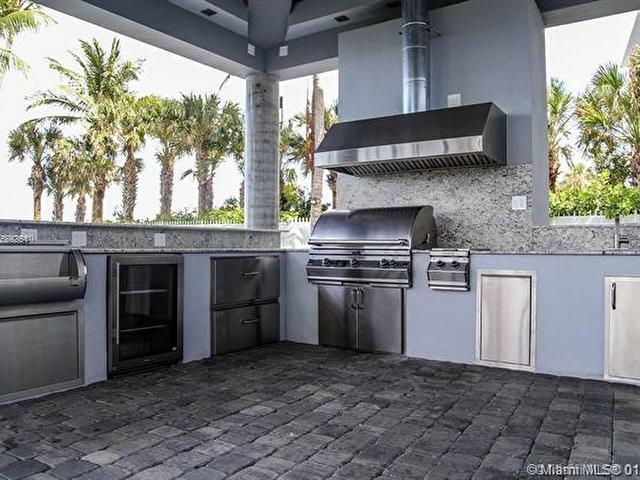 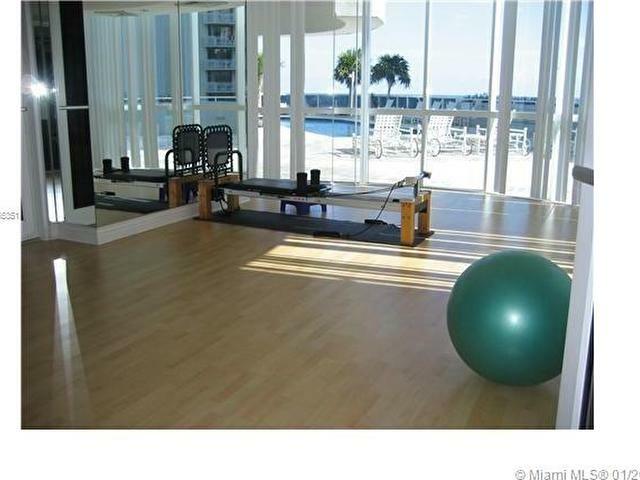 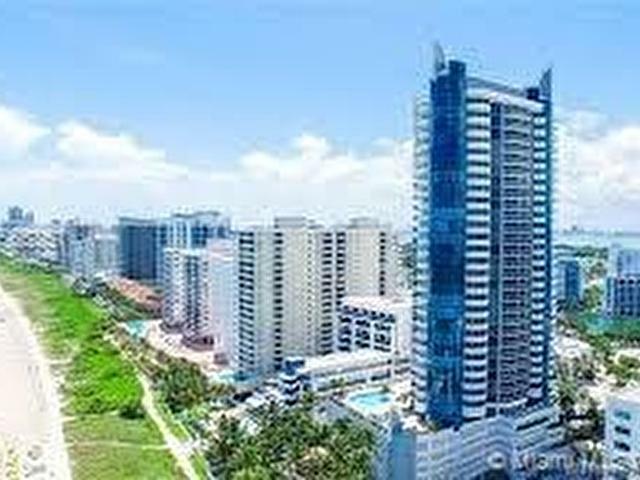 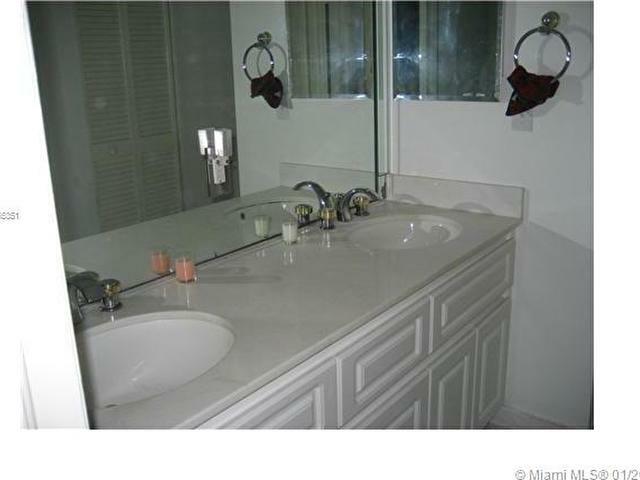 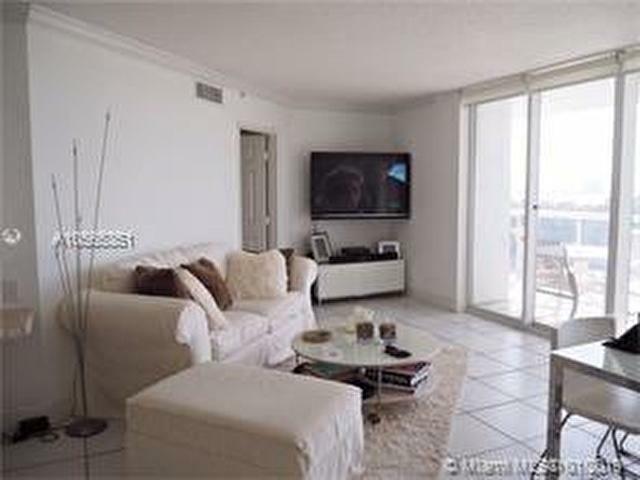 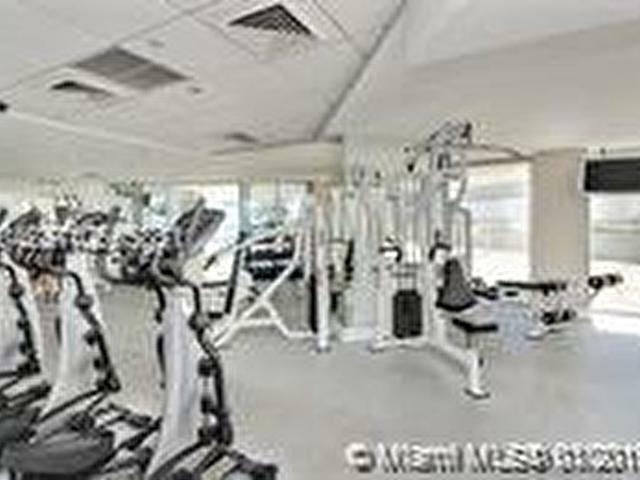 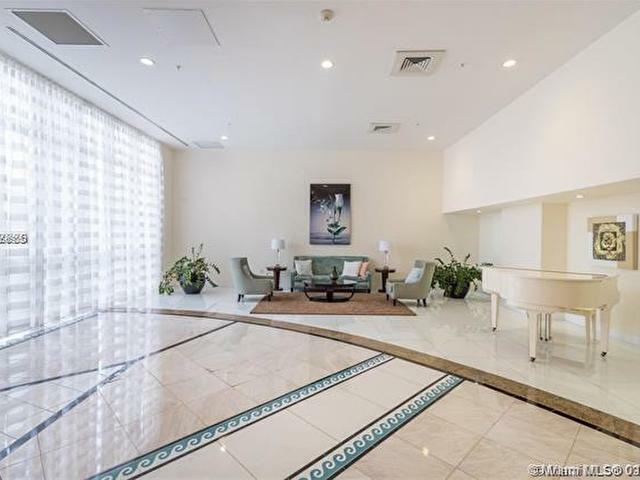 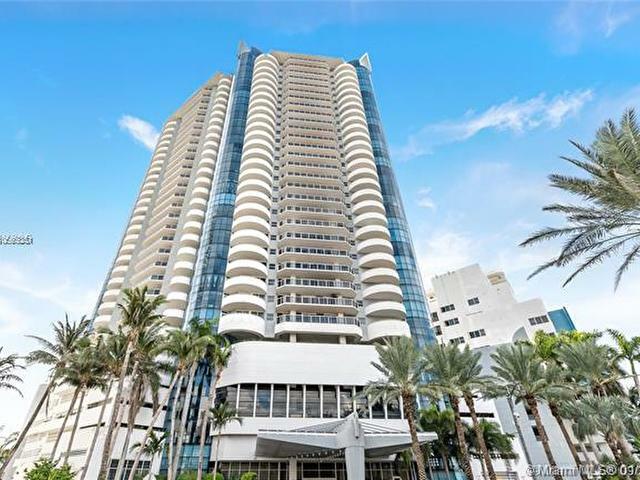 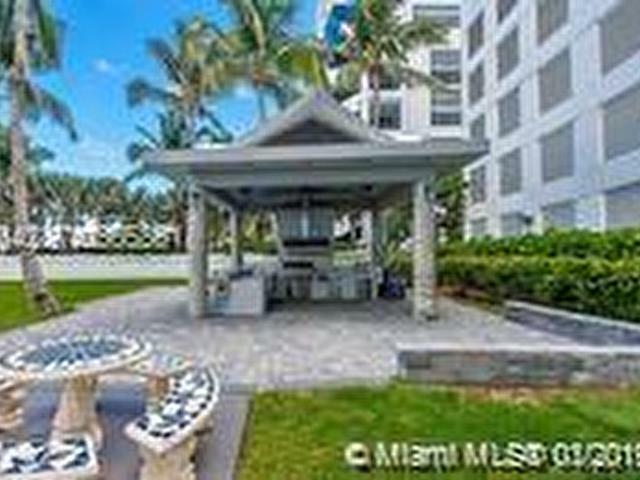 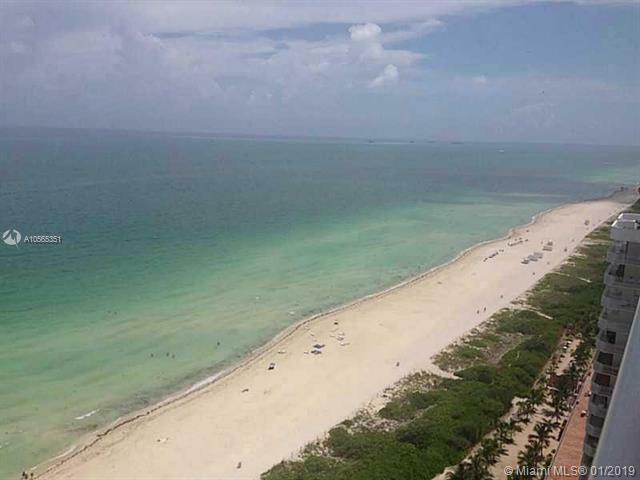 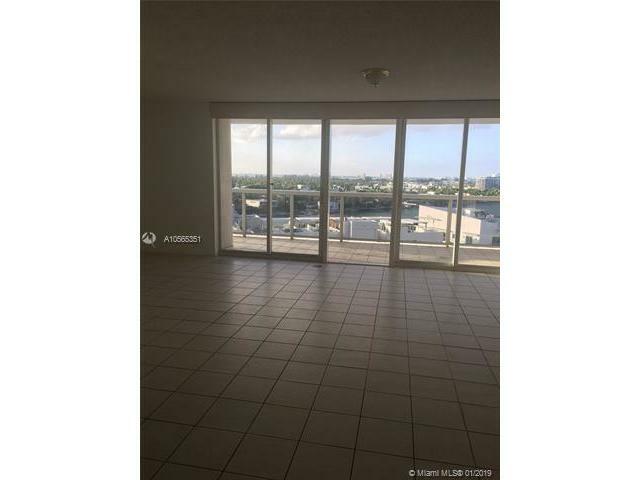 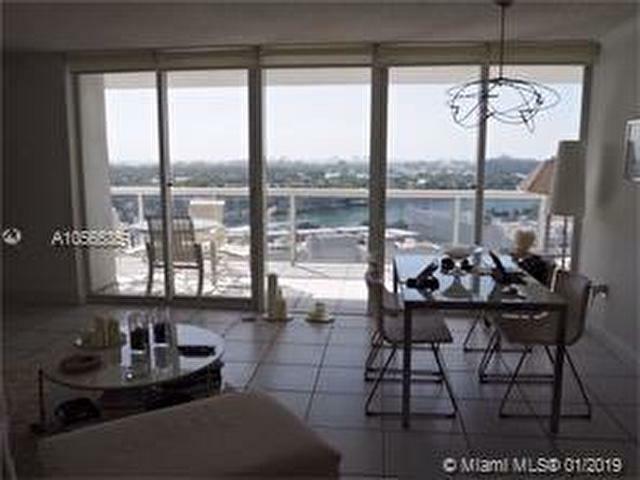 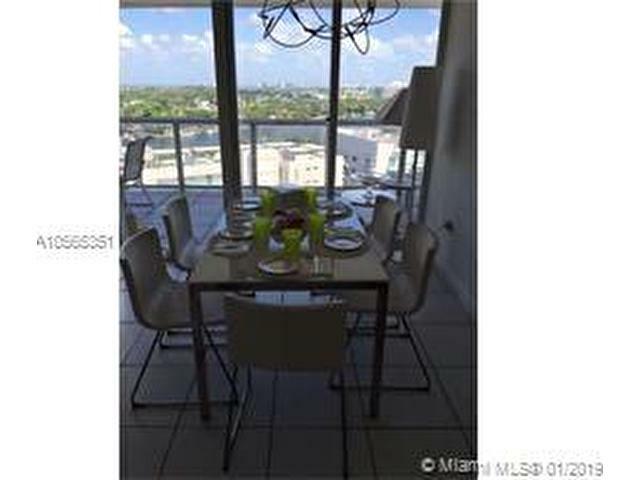 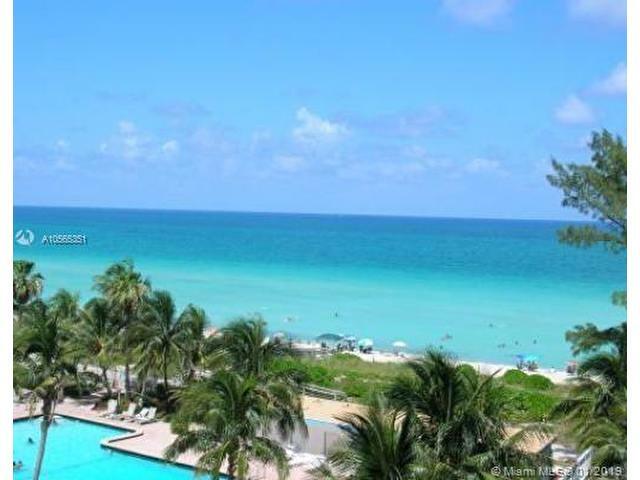 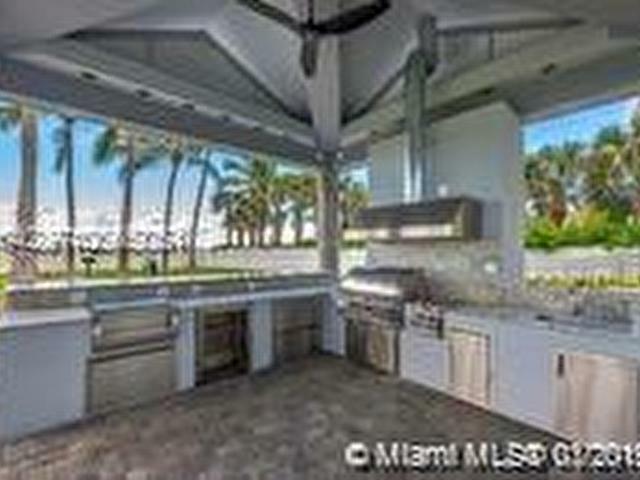 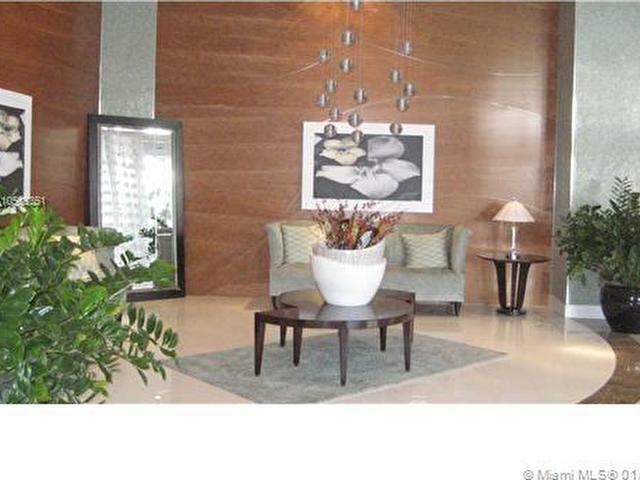 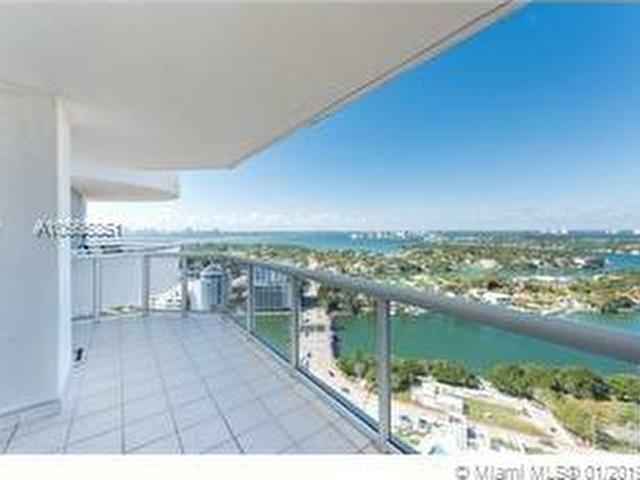 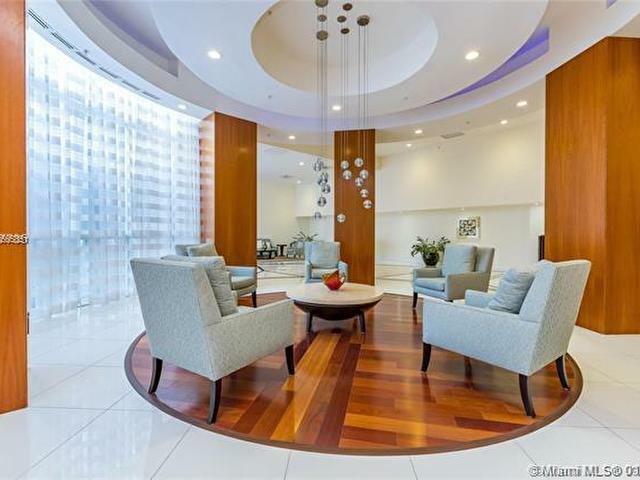 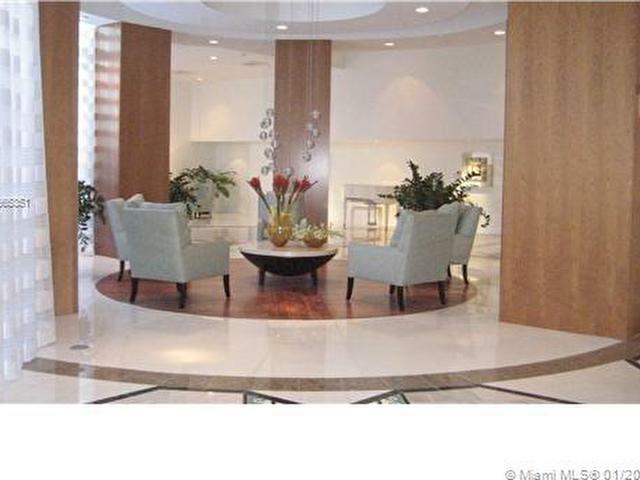 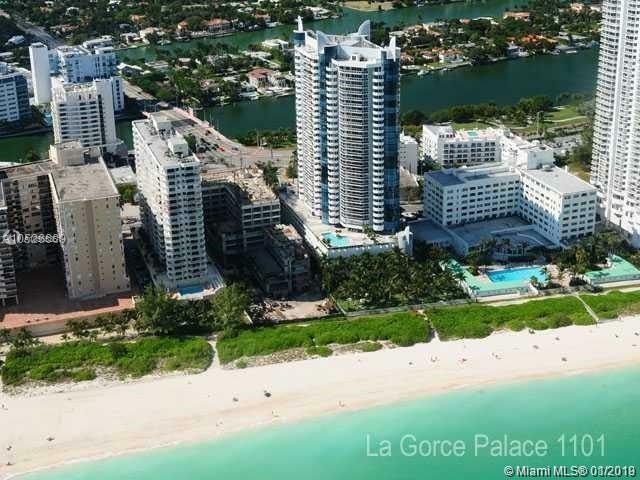 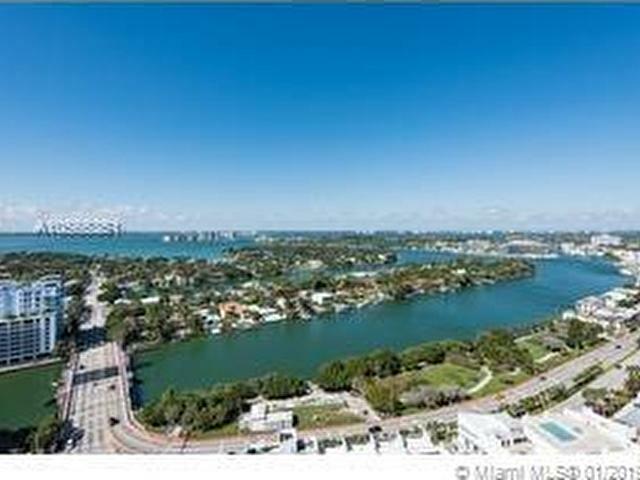 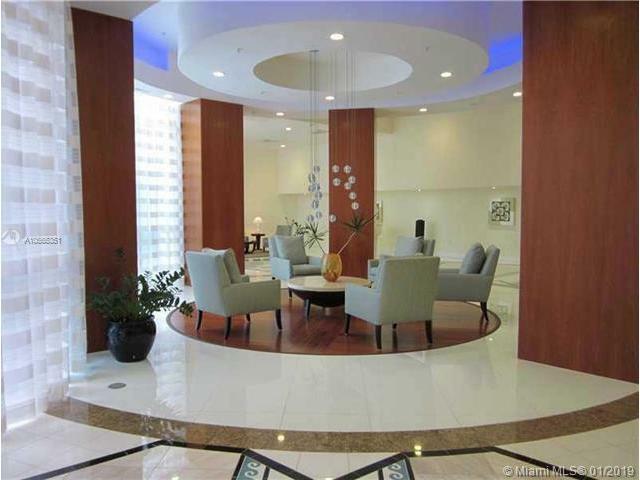 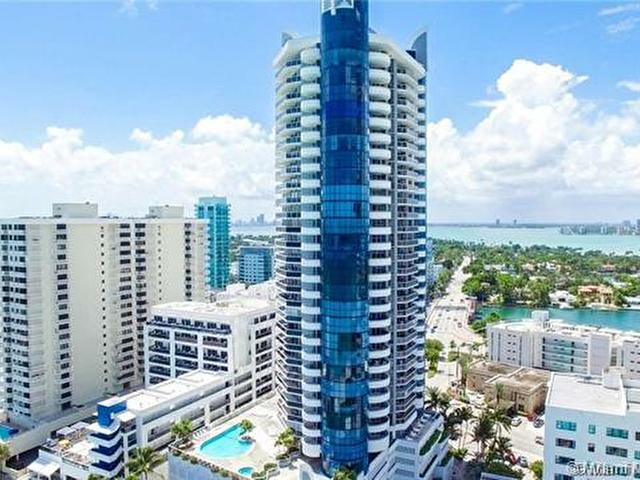 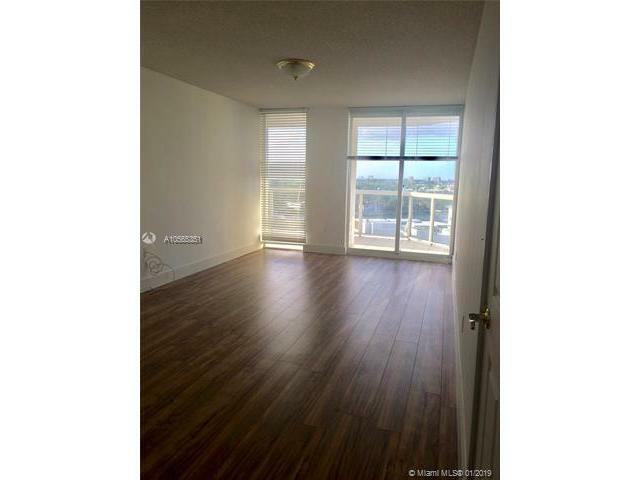 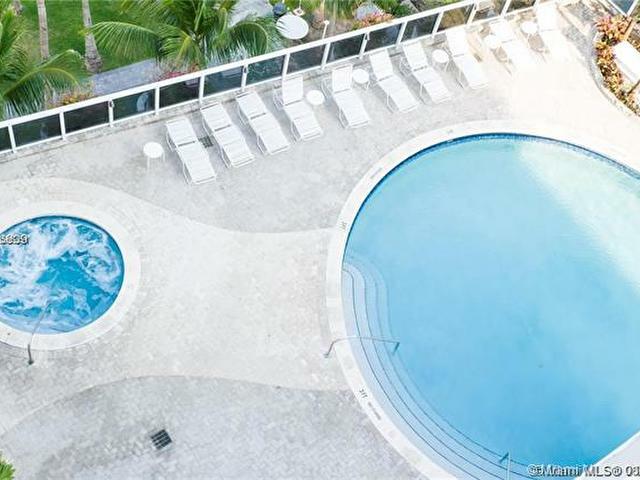 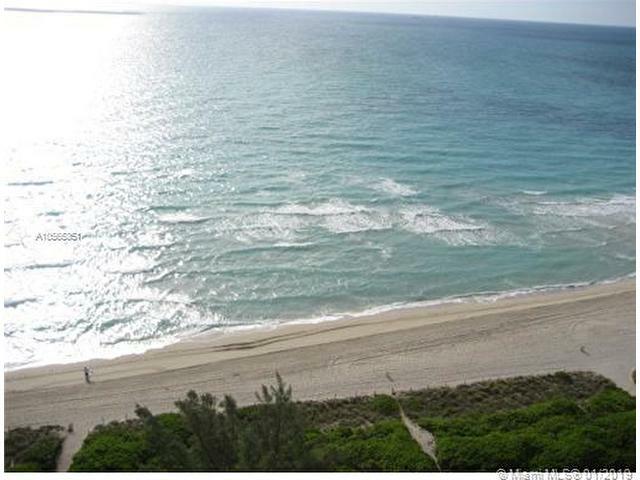 great price on this 2 bed 2 bath unit, with a split floor plan, on the prestigious La Gorce Palace condo. 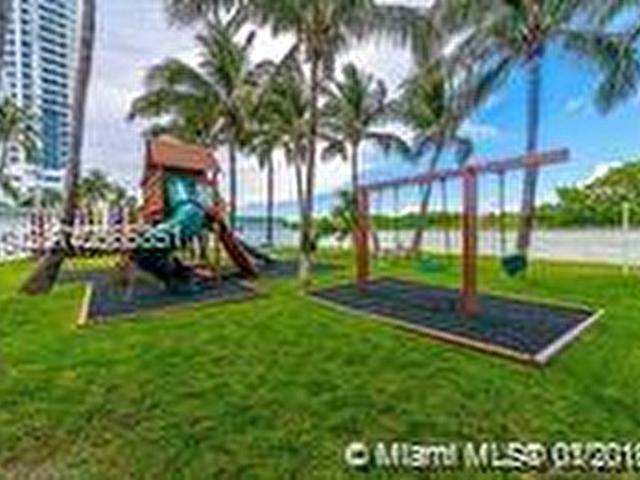 on the beach, with a nice view, pool, gym, sauna, spa, party room, children playground, parking included, as well as water and cable. 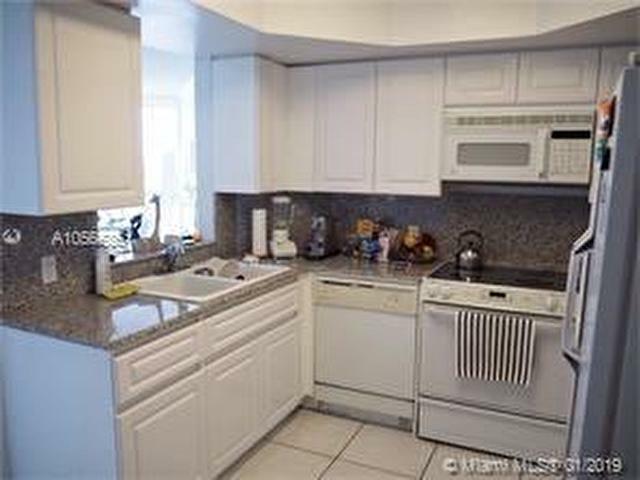 please text listing agent.